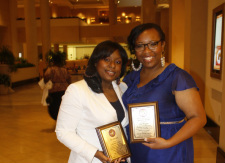 Nominations are now being accepted for the Young Adult Ministry R³ Award. 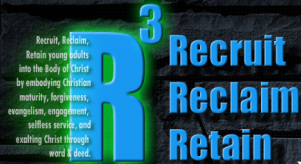 The R³ award is given to a young adult between the ages of 18-35 who has exhibited behaviors that reflect commitment to building God’s kingdom. R³ is a representation of the Young Adult Ministry goal to Recruit, Reclaim and Retain young adults into the body of Christ. Criteria: Exemplary service to the Body of Christ and service to humanity through word and deed. The award will be given at the National Convention. Recipients do NOT need to be present to receive the award.